When To Contact A Medical Professional? A red eye could be alarming; however, sometimes it is just a sign of a certain eye condition like burst blood vessel or conjunctivitis. Most of us have experienced red eyes at least once in a lifetime, which impacts one or both eyes. This condition could be accompanied by itching, eye pain, swollen eyes, eye discharge, or visual disturbances like blurry vision. Sometimes, a red eye might not come with any irritation at all. This article is written specifically for those who are looking for ways on how to treat red eyes naturally. But, prior to knowing those ways, you had better have an overview about this condition. 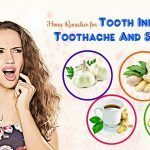 Check out on TrueRemedies.com. “Red eye” is a term describing irritated, red and bloodshot eyes. It might refer to inflamed eyelids, broken blood vessels on the sclera, a red bump on eyelids, and other non-related medical problems. The appearance of red eye often ranges from a bright red completely covering the sclera to some enlarged blood vessels looking like pink or wiggly red lines across the “white” part of the eye. This condition is commonly caused by eye fatigue, allergy, over-using contact lenses, or some eye infections like pink eyes (also known as conjunctivitis). Nonetheless, red eyes sometimes signal a much more serious eye disease or condition, like glaucoma or uveitis. In case your red eye worsens or persists, you should contact your eye doctor for appropriate diagnosis and treatment. What Are Common Causes Of Red Eye? The most common causes of painless red eye are minor issues like bursts blood vessel or conjunctivitis as mentioned above. Such conditions do not impact your vision and often get better in 1-2 weeks. Conjunctivitis: this condition causes blood vessels on eyes to swell, thereby making one or both eyes feel gritty or look bloodshot. Some other symptoms could be itchiness and eye watering, or a sticky coating on eyelashes. This condition could be caused by an allergy, an infection or an irritant such as dust or chlorine. Burst blood vessel: Coughing, straining or injuring your eyes could lead to a blood vessel to burst on the eye surface, causing a bright red blotch. This condition could look alarming, especially if you take medication such as warfarin or aspirin because they decrease the ability of blood to clot, exaggerating the redness, yet it is not often serious and should disappear on its own in a few weeks. Dry eyes: this condition happens when your tear glands produce either an insufficient quality or quantity of tears to appropriately lubricate as well as nourish your eyes. The chronic case of dry eye could lead to irritated or inflamed eye surface, making the eyes look red. Whilst dry eye might not be curable, it could be properly managed. Allergy: sometimes, eye redness is an indicator of an allergic reaction. When your own immune system reacts to the foreign substance, like pet dander, pollen, dust or some chemicals in contact lens solutions or makeup, your own body will release histamine, one of the inflammatory responses, to help fight off the culprit allergens. This histamine will result in enlarged blood vessels, thereby making your eyes watery or red. Contact lenses: this is one of the major culprits of red eye. If you over-wear or improperly care for your contact lenses, this might cause a build-up of irritating surface deposits as well as microbe on the eye. Computer vision syndrome: burning, red and tired eyes can come with staring at the computer screen for a long period of time, which could lead to computer vision syndrome. In such case, your eyes will blink less, which dries out the eye surface. Eye injury: Injury or trauma to the eye, containing cosmetic eyelid surgery, could trigger bloodshot, red eyes, sometimes associated with a subconjunctival hemorrhage. Because inflammatory response to blood, injury vessels in the eye dilate to let more blood flow to the spot of injury for faster healing. The blood vessel dilation on the eye is the culprit of eye redness. When it comes to learning how to treat red eyes, cold and warm compress can give great effects. For cold compress, you just need to take a few ice cubes, wrap them in a cotton cloth and place them over your eyes for a few seconds. This can prevent red eyes naturally . 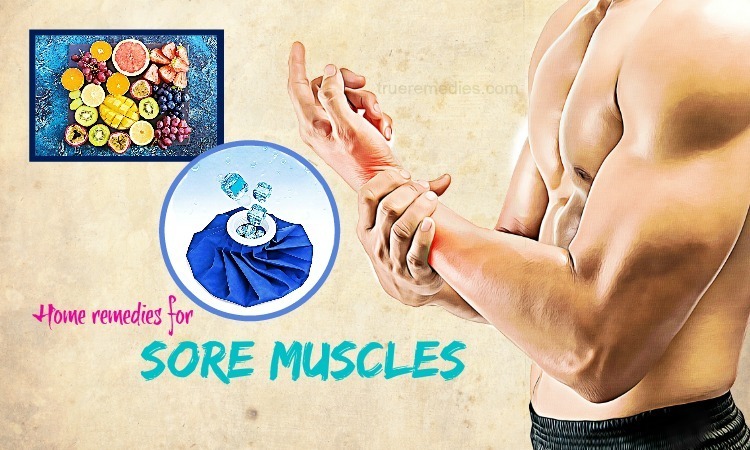 For warm compress, you can fill a bowl with enough warm water, then put a wash cloth into it. Wring it to help release the excess water. Place the compress over your eye area for 5 10 minutes. Repeat this routine again. This will help relieve symptoms of eye redness and eliminate any crusts . After using a warm compress, you could make use of a baby shampoo to wash your eyelids. This also removes the crusts. This will help your eyes relaxed thanks to the water content of cucumber along with cooling effect of rose water. 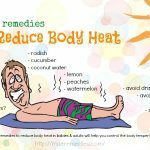 Actually, cucumber works in the same way as a cold compress. Thanks to the cooling effective of cucumber, it will constrict the blood vessels, thereby decreasing red eye appearance. The anti-irritant properties of cucumber can alleviate swelling, inflammation and irritation of your eyes . You could also soak cucumber slices in rose water and put them in the fridge for a while to get extra benefits. Tea has bioflavonoids which are able to fight off bacterial and viral infections and could reduce inflammation as well. Thanks to the tannic acid, tea is also useful in soothing the itching associated with red eye. You can also use a weak solution of tea as eyewash. 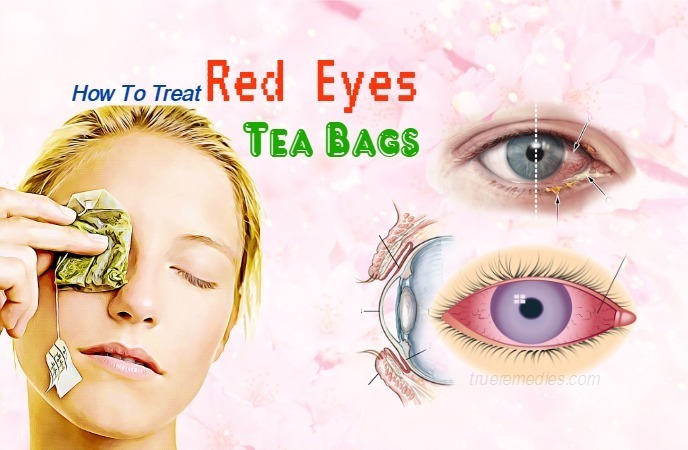 Among natural ways on how to treat red eyes at home, this may be the simplest. The cool temperature of metal spoons will constrict blood vessels, helping alleviate puffiness and redness in your eye area. Do this regularly till your problem disappears. That way, the swelling of your red eye will be lessened. One of the most easy-to-find and proven homemade tips on how to treat red eyes is aloe vera. This plant is readily available in various forms at natural food stores and drug stores with rather cheap price. With antifungal, antiviral and antibacterial properties, aloe vera is a perfect solution for pink eye, regardless of the underlying cause. Aloe vera is gentle enough to be placed in and around your eye, yet you had better read the labels carefully prior to using it because it may contain other ingredients which can sting or irritate. This will help prevent irritation as well as burning sensations associated with eye redness. Castor oil, also known as castor bean, is a great garden plant. But, the seeds are poisonous. Children should avoid eating them. However, this oil can be used to treat the first sign of eye irritation. If you catch pink eye early, then it will literally cure your problem overnight. Actually, castor oil is not harmful to your eyes. It was formerly used in ophthalmology prior to the eye examination to help prevent the irritation of eye. It is utilized as a dynamic ingredient as part of a lot of eye drops. Alternatively, you could also add a drop of castor oil in your eye. Rehash this routine for 4 times per day to help reduce eye redness and sooth your eyes. Apple cider vinegar is versatile for skin and hair care. It is also used for treating eye redness at the early stage. Due to malic corrosive serving to fight off bacterial infections, apple cider vinegar is a great way to relieve symptoms of pink or red eyes naturally. But, you have to use a highly diluted solution of apple cider vinegar. Note: This treatment might cause stinging sensations at first, but that discomfort will disappear soon. Having astringent properties, potatoes can bring a relief to inflammation and itchiness as well as redness of the eyes. 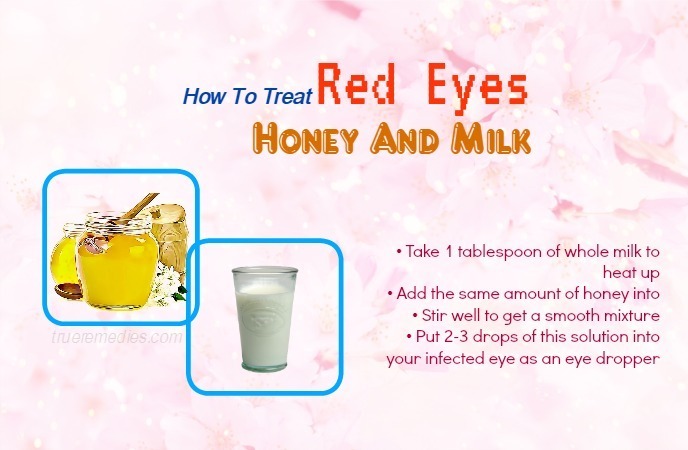 The combination of milk and honey will assist in soothing and treating your red eye naturally. The honey has antimicrobial properties while milk can calm your eye inflammation. For red eye in babies, you can use breast milk because it has immunoglobulin E.
Strain it via a coffee filter to remove small particles which may lead to further eye irritation. 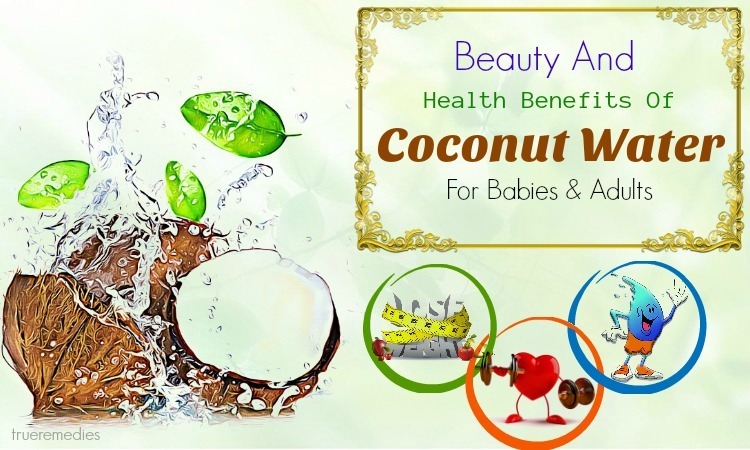 For better results, follow with coconut oil anti-bacterial eye ointment. Note: Do not store this tea. You had better make a fresh small batch every day. This remedy on how to treat red eyes might surprise you at first, but it does work well. Just simply place cold bread over your eyelids to relieve swelling caused by red eye. You can take some fennel seeds plus with water, then boil them up. After straining, you let it cool down. Use this mixture to wash your eyes for 2-3 times per day. Just simply mix a small amount of honey with powdered black pepper. Then, blend them carefully before applying to your affected eye areas. Wait for 15 minutes and wash it off with cold water. This will relieve your pain associated with red eyes. Or, you could also mix 12 drops of chamomile tincture with 1 cup of boiled water. Let it cool down, then wash your eyes with this solution. Having anti-bacterial and anti-inflammatory effects, goldenseal is the next tip on how to treat red eyes you should apply  . 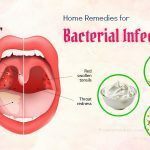 You just need to mix 2 teaspoons of powdered goldenseal herb with 1 cup of boiled water, then use it as a warm compress. Or, you could also use this as an eye drop. Use 2 drops of this infusion 2-3 times per day to lessen red eyes along with its symptoms. Dry eyes are considered one of the main causes of red eyes. The eye redness caused by dry eyes is associated with burning, itching and gritty sensation. The human tears are the most natural and effective eye cleanser. They have natural antibacterial agents drawing out the dust as well as allergens from your eyes. By using artificial tears, it will relieve your dry eye. Artificial tears are available in the chemist’s shop. You just need to add 2 drops of artificial tears twice per day to help lubricate your eyes. Also, you could create your saline solution by mixing 1 tsp salt with 1 liter of water. But, you need to avoid using artificial tear for more than 3-4 times per day because it has preservatives which could harm your eyes. If the irritation still remains for over a couple of days, you had better seek professional advice. 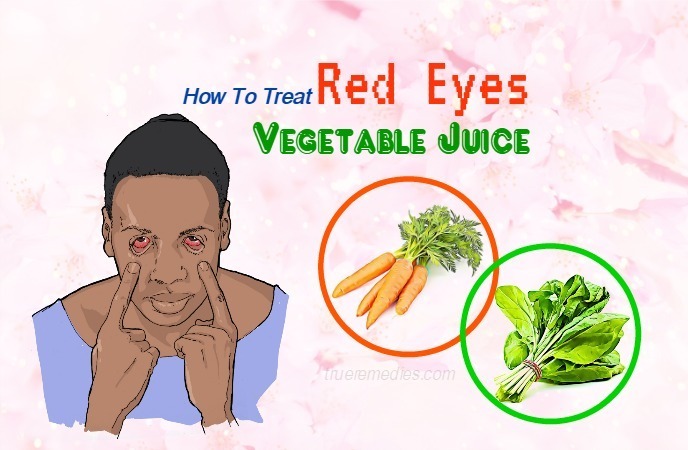 You can make use of carrots and spinach to get rid of red eye. Carrot has Beta carotene and vitamin A while spinach has a rich content of minerals such as Zeaxanthin and Lutein. Those vitamins and minerals are crucial to keep the eyes healthy and to take control of eye infection . You can drink fresh veggie juice. Prepare the juice of spinach and carrots and take it on a regular basis in order to reduce itchiness as well as redness in the eyes. As an alternative, you can warm up and warp those seeds in a clean cloth. Next, apply it to your eye skin to help cure swelling and pain . Do you want to fight off infection triggering eye redness? If yes, go for baking soda. Just simply mix ¼ tablespoon of baking soda with ½ cup of water. Then, rinse the eyes with this solution while trying to keep your eyes open. As an alternative, you could also apply green tea bags on your eye area to cure the puffiness resulted from infection . Having a high amount of antioxidants and flavonoids, bilberry can help increase the blood flow in the vessels around your eyes, thereby curing red eye  . It is proven that bilberry has benefits for retinal disorders. You can consume bilberry tablets after having a consultation with your doctor or put the bilberry extract into your eyes twice per day, for about 2-3 days until the redness of eye go away. Also known as Euphrasia officinalist L., eyebright herb is popularly used for treating eye disorders, including red eye. The methanolic extract of this herb has anti-inflammatory properties. 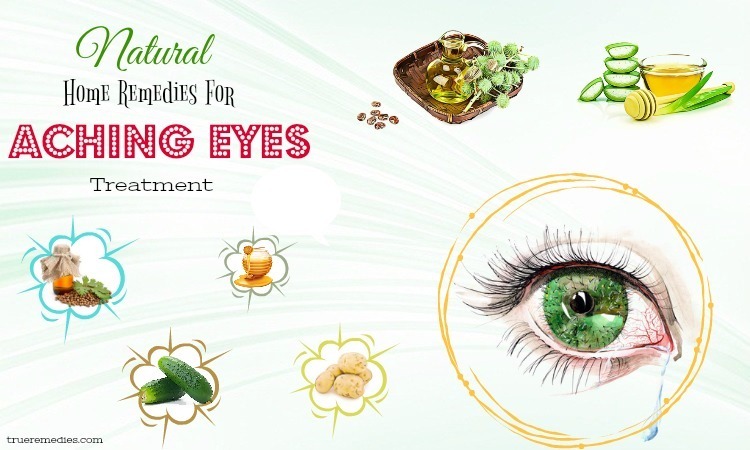 Many commercial eye drops made from this herb can cure red eye condition . You had better plan a balanced diet which is high in omega 3 and 6 fatty acids, which includes flaxseeds, nuts, salmon and so on. 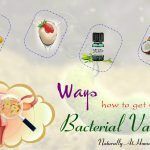 Besides, add vitamin B6, B2 which could be found in fresh veggies, eggs, dairy products, whole cereal, tuna fish, sunflower seeds, asparagus, yogurt and turkey. Vitamin C, zeaxanthin, lutein, and zinc should also be added to your diet. You can find these nutrients and minerals in broccoli, cauliflower, oranges, strawberries, cantaloupe, celery, spinach, and cabbage. Note: It is estimated that about 30mg of each of vitamins should be taken twice or thrice per day for maintaining the healthy equilibrium and to avoid deficiency causing eye redness. You can boil some plain water, then add 1 tablespoon of salt into it. Then, use this solution to wash the surrounding area of your eyes a few times per day for a couple of days till the symptoms disappear entirely . Limit your own exposure to allergy source in order to relieve its symptoms. Close windows and switch on the air conditioner. Avoid using a fan because it could draw pollen into your house. Wear eyeglasses to help prevent the pollen grains from entering your eyes. Clean your house’s floor with the damp mop. Do not sweep because it might stir up the allergens. Replace the carpet and rugs every few years because they may trap and keep up the allergens. Choose blinds, rather curtains. If you have pets and they cause allergies, then keep them outside as much as you could. Avoid letting them share your bed. Avoid rubbing your eyes because it might worsen your symptoms. Rub the eye will push allergens deeper, thereby increasing the issue. Do not over use contact lenses because they might dry retina, leading to eye burn. Spectacles seem better than contact lenses. Also, it protects the eyes from irritation resulted by the computer. Because red eyes are contagious, so avoid sharing your handkerchiefs, towels, or pillow case with any person. 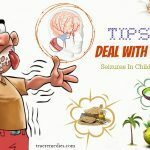 Do not sit in front of the laptops, computers or television for a long period of time. We seem to blink less upon staring at the computer. This will dry out the eyes and cause conjunctivitis. The TV should be 30 inches away from your body. Every 20 minutes, take mini breaks whilst watching TV. This will alleviate eyestrain. Buy eyeglasses which are designed to reduce the eyestrain from the monitor glare. These eyeglasses will diminish the glare originating from the computer, thereby preventing eye redness. Purchase an air cleaner to keep your house dust- and smoke-free because they might bother your eyes and create unnecessary redness. Avoid consuming alcohol because it may dehydrate your body, robbing the essential fluids from your body. In turn, this causes red eyes. Avoid using cosmetics which cause eye redness. Mascara, eyelash extension or eyeliner, can make your eyes red. Use the hypoallergenic products to prevent the eye redness. Sleep enough to prevent eye redness because sleep deprivation may make your eyes tired and red. To sum up, the 28 effective tips on how to treat red eyes above should help most of minor eye irritations. Nonetheless, you should make sure that you consult an eye specialist or doctor if your problem worsens. Those more serious eye infections or conditions might be highly contagious and need to use antibiotics. 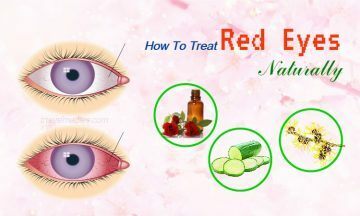 If you want to contribute any ideas about this topic of “How to treat red eyes”, feel free to drop your words below this post. We will feedback as soon as possible. 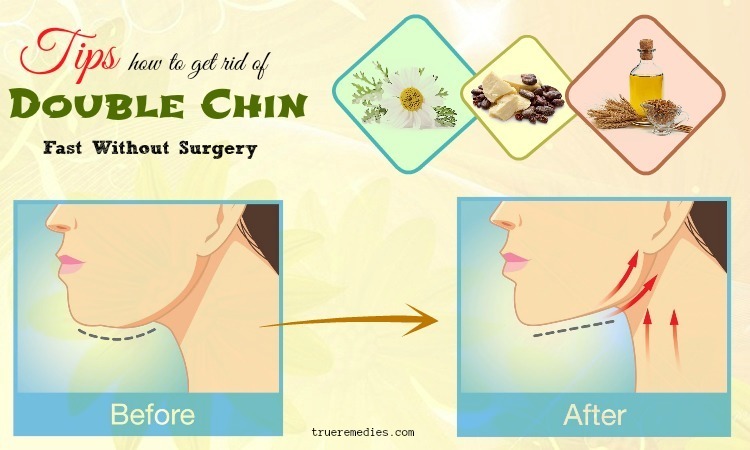 For further reference about similar health and beauty tips, visit our main How To page.